Top 50 Packaging Ideas Expo - Big Hit! 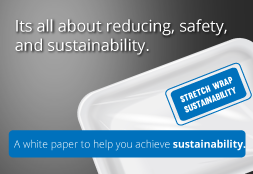 Canadianpackaging.com features Banding Systems as one of the top new packaging industry innovations. Read the full article on canadianpackaging.com here. The partnership group at Plan is very pleased to announce the appointment of Ann Hayward as General Manager and CFO of the Plan Automation Group effective December 8, 2014. 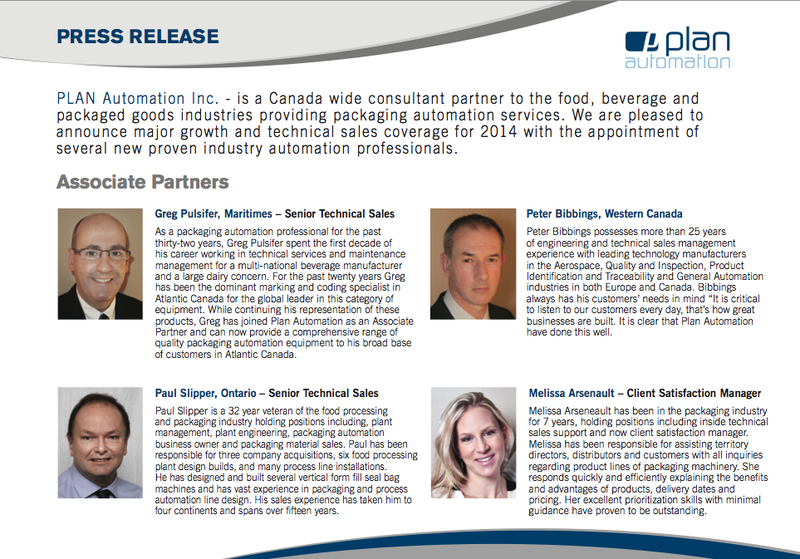 PLAN Automation is proud to announce the addition of new industry automation professionals to their team. (Click the image below to enlarge). Click here to read the full article about Eagle Pi and the award. March 2013: Eagle PI Soars to New Heights!